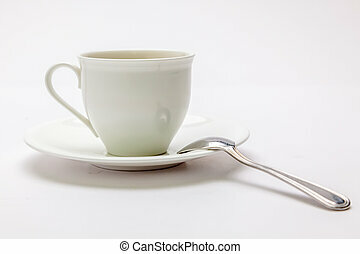 Coffee cup & white spoon. 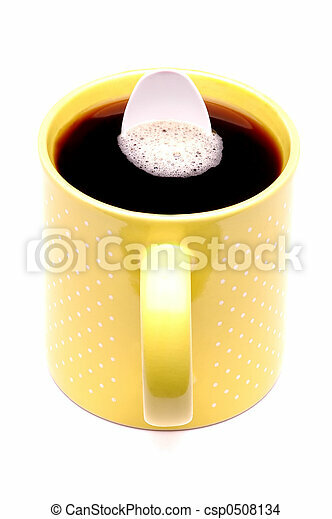 Yellow coffee cup with white plastic spoon inside. 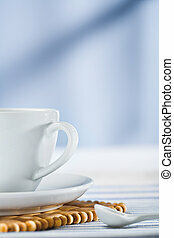 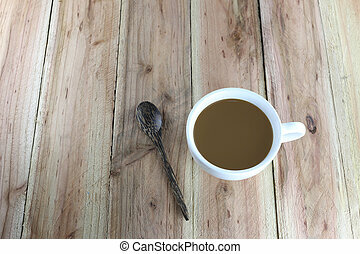 White coffee cup and wooden spoon on wood background. 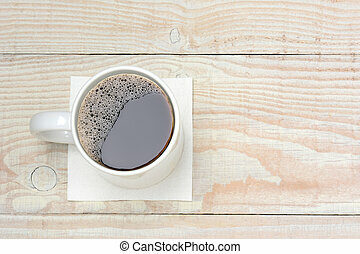 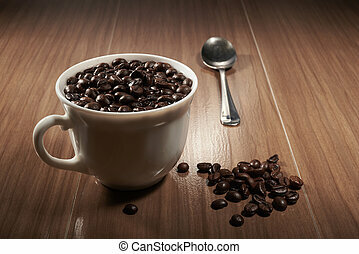 High angle shot of a cup of coffee sitting on a napkin on a white wood table. 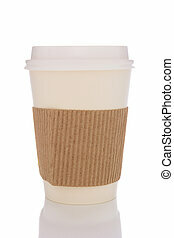 Closeup of a styrofoam coffee cup with lid isolated on white with reflection. 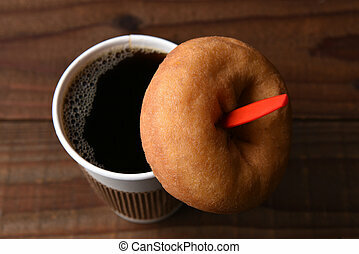 high angle view of a paper cup of hot fresh brewed coffee with a red spoon, A plain old fashioned donut is hanging on the spoon. 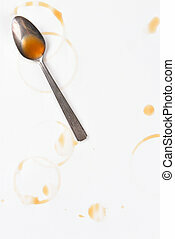 Spoon and coffee ring stains and drips on white paper, with copy space. 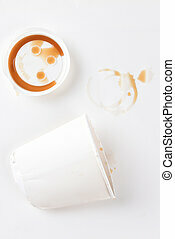 Top view of a crushed paper coffee cup with lid and coffee stains. 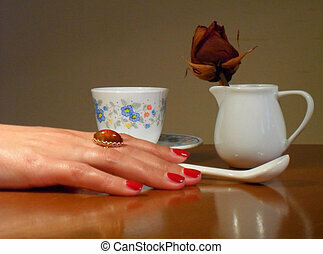 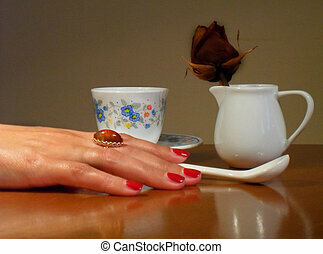 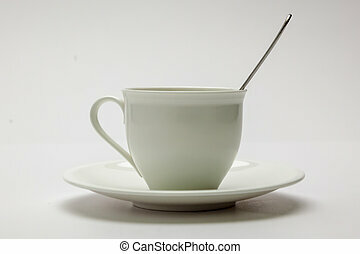 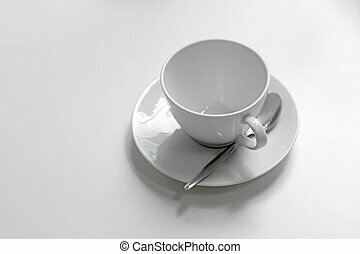 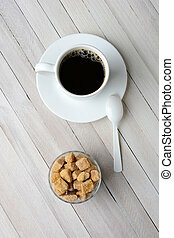 Overhead view of a cup of coffee, a bowl of natural sugar cubes and plastic white spoon resting on the saucer. 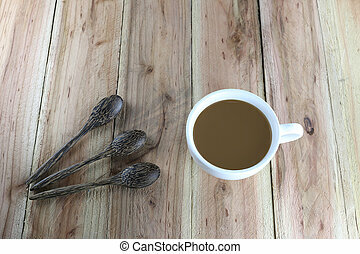 Vertical format on a rustic whitewashed table. 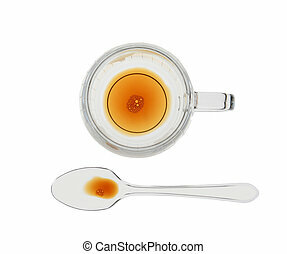 High angle shot of a mug and spoon with coffee at the bottom. 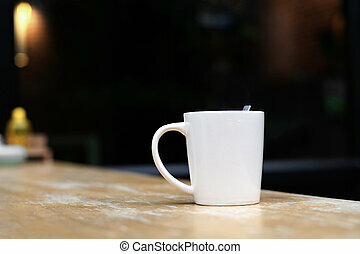 Backlit with a white background. 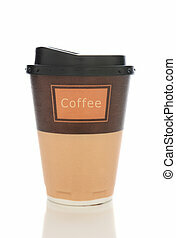 Disposable coffee cup with protective sleeve isolated on white with reflection. 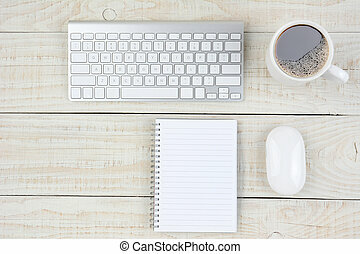 Overhead shot of a rustic white wood desk with keyboard, mouse, note pad, and coffee cup. 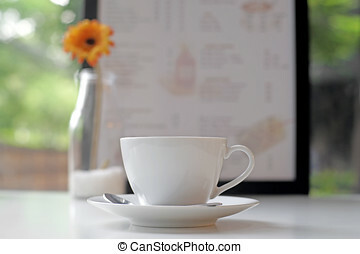 Horizontal format with copy space. 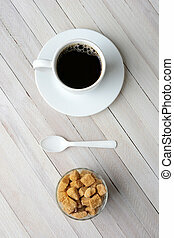 Overhead view of a cup of coffee, a bowl of natural sugar cubes and plastic white spoon. 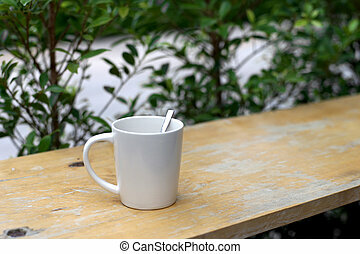 Vertical format on a rustic whitewashed table. 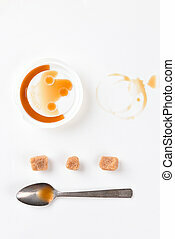 Top view of a coffee stain with plastic lid a spoon and sugar cubes on white paper. 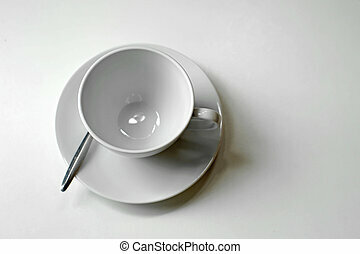 Vertical format with copy space. 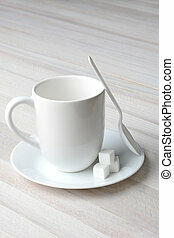 Closeup of a white coffee mug white plastic spoon and white sugar cubes on a rustic whitewashed kitchen table. 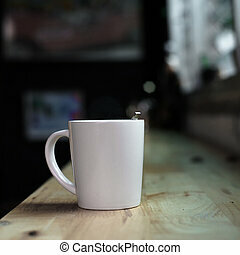 Vertical format with copy space. 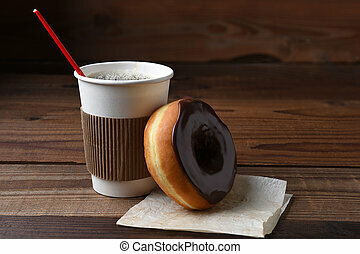 A chocolate frosted donut leaning on a hot cup of fresh brewed coffee. 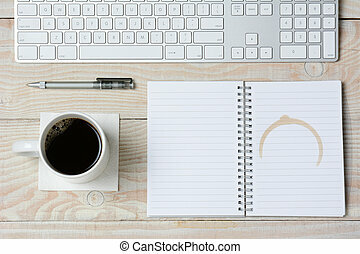 High angle shot of a white rustic desk with a modern keyboard, coffee cup and notebook with a coffee stain. 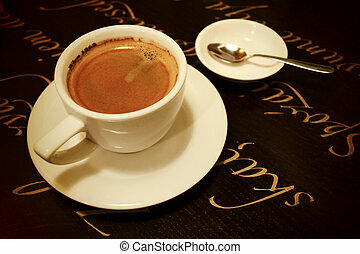 Horizontal format. 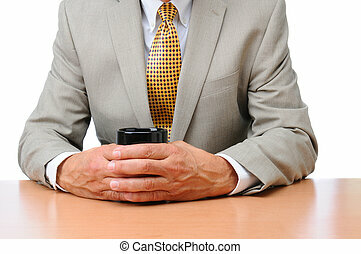 Closeup of a businessman seated at his desk with his hands around a mug of coffee. 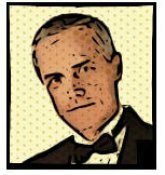 Man is unrecognizable, Horizontal Format over white background.